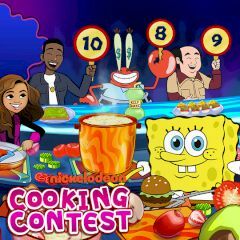 This Nickelodeon game is about cooking tasty meals in time. Watch tutorial and repeat it without mistakes. Play Which Krabby Patty are You?